* ‘Russiagate’ delusion dies – Who is ‘Bill’ Priestap? 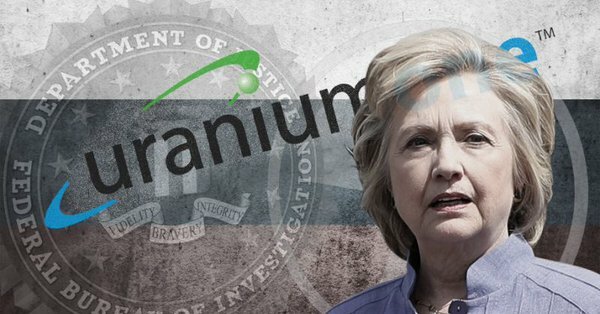 An FBI informant connected to the Uranium One controversy told three congressional committees in a written statement that Moscow routed millions of dollars to America with the expectation it would be used to benefit Bill Clinton’s charitable efforts while Secretary of State Hillary Clinton quarterbacked a “reset” in U.S.-Russian relations. Prior to the Obama administration approving the very controversial deal in 2010 giving Russia 20% of America’s Uranium, the FBI had evidence that Russian nuclear industry officials were involved in bribery, kickbacks, extortion and money laundering in order to benefit Vladimir Putin, says a report by The Hill. Who was right in the middle of it all? HILLARY CLINTON. 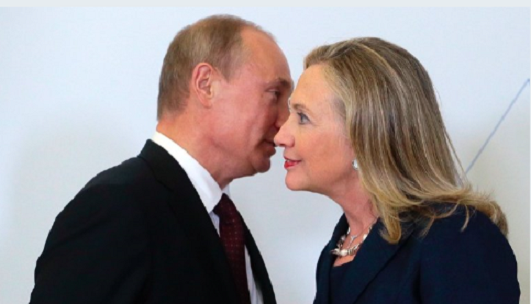 If evidence of bribery, kickbacks, extortion, and money laundering in the Uranium One affair are not grounds for a special prosecutor assigned to investigate Hillary Clinton, what is? Rosenstein and Mueller, by their silence on this investigation hidden from Congress and the American people, are un-indicted co-conspirators in Hillary’s crimes and should be terminated immediately. It is time for Attorney General Jeff Sessions to leave his self-imposed witness protection program and either convene a grand jury, appoint a special counsel for all of Hillary’s crimes, or both. Pant suits do come in prison orange.